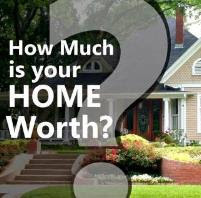 Many people in today’s real estate market are wondering how to buy bank owned homes. A bank owned home is also known as an REO (Real Estate Owned) property; this is a home that has been foreclosed upon and the ownership has reverted back to the lender or bank. Ownership reverts back to the lender in cases where the lender has the highest bid at the foreclosure auction or there are no other bids on the property. When a property becomes an REO, it is a non-performing asset on the bank’s balance sheet and hinders the banks ability to make loans. Banks are not in the business of owning real estate; they are in the business of making loans, and growing deposits. Since these REOs are a liability for the bank, the bank is very motivated to sell these properties at a discount on the open market. These homes are sold at a discount to market value. The longer these homes sit on the market, the more motivated the bank becomes and the lower the price becomes. If a buyer obtains financing from the bank’s preferred lender, one’s offer is given more consideration, favorable rates may be obtained and some closing costs may be negotiated. By obtaining a loan from the same bank, the bank though selling the property at a discount, feels that it is still gaining business by servicing the new loan. Whether you are purchasing for investment purposes or for your primary residence, the beauty of buying a bank owned home is that when the bank takes back the property, it usually expunges liens and encumbrances on the property. Bank owned homes are usually vacant so one does not have to undergo the costly process of eviction which may be a factor when purchasing a pre-foreclosure home or a home at a foreclosure auction. 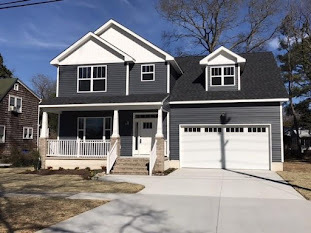 The easiest way to find bank owned homes in Hampton Roads is to submit your request for a FREE foreclosures list –these lists are updated twice a month and includes photos. By signing up to receive you free foreclosures list, you will also be given access to a members only website where you can search for both bank owned homes as well as re-sale homes according to your own search criteria. 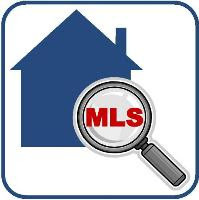 No matter where you are in your home search, if you would like more information about bank owned homes or re-sale homes in our area, please feel free to contact me.